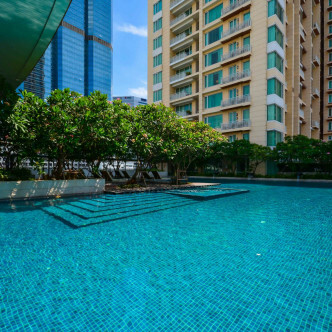 This beautiful apartment building was completed in 2008 and features a single building. 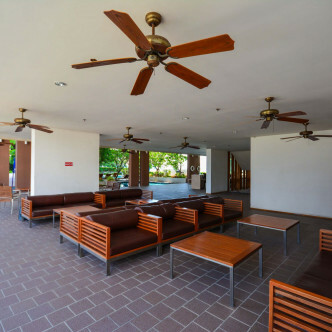 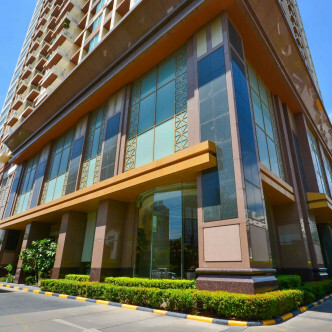 Residents can take their pick from nearly five hundred units here, each of which is spacious and stylishly decorated. 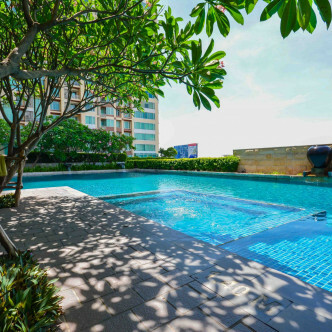 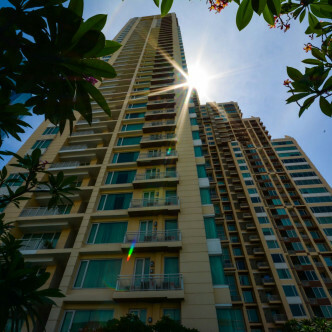 The tower boasts an impressive 45 floors and stunning views of the city are provided by the balconies of the units here, especially by those that occupy the upper floors. 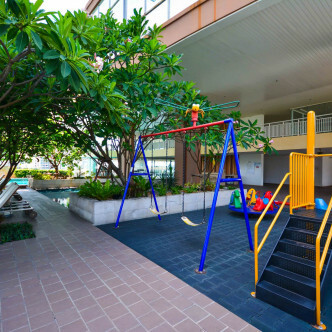 Empire Place Sathorn’s range of shared facilities is impressive and includes a children’s colourful children’s playground. 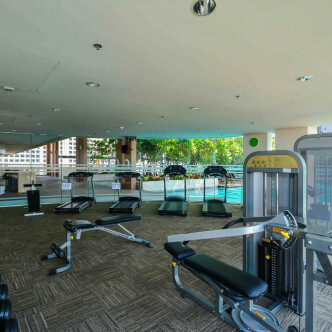 Adults will be able to unwind in the sauna and steam bath, while the cold water Jacuzzi is the perfect place to soak away aches and pains after working up a sweat on the tennis court or the fully equipped fitness centre. 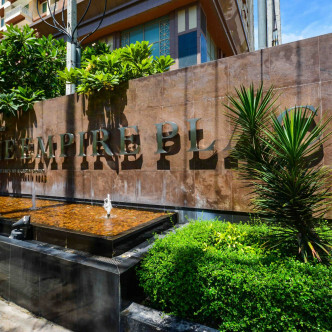 Empire Place Sathorn occupies a convenient location in the Sathorn district. 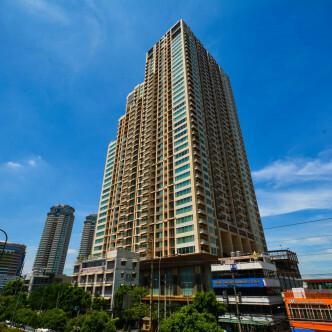 The building is situated at the top of the main road in this district and the Chong Nonsi BTS station can be reached in just a couple of minutes. 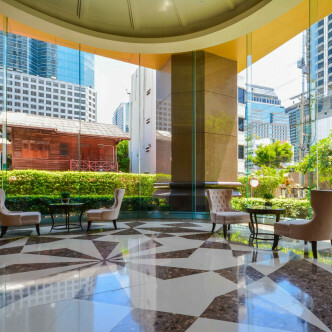 While Sathorn is known for its international restaurants and bars, local colour is provided by the area’s traditional markets, which set up both during the day and evening.